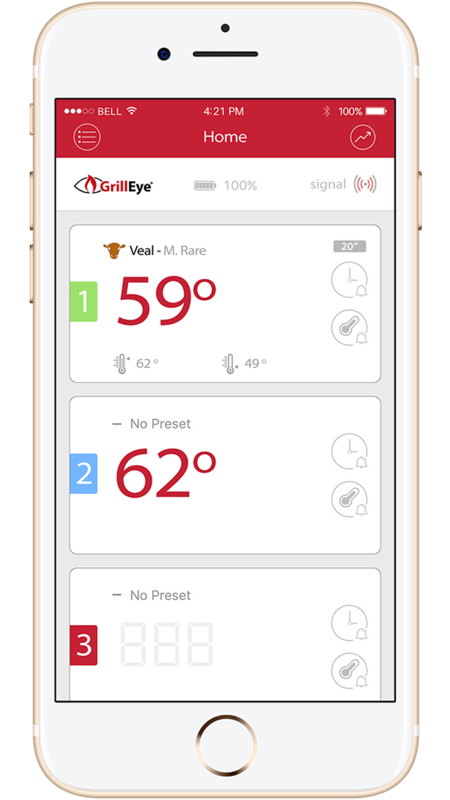 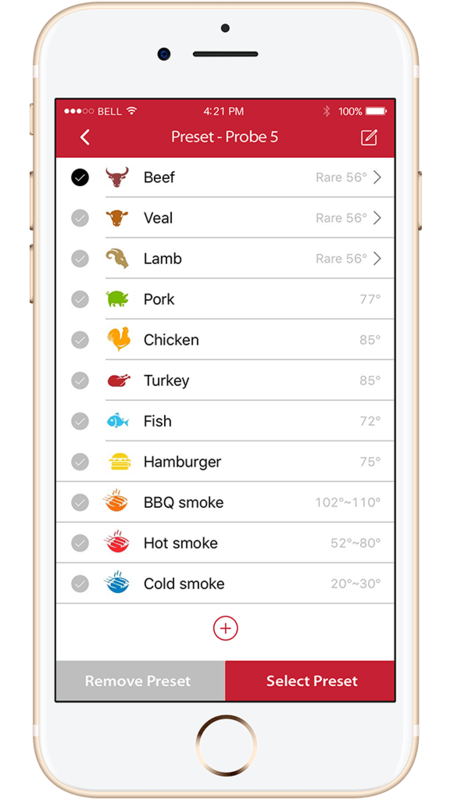 GrillEye® continuously monitors your grill or smoker and lets know when food is ready by sending a message to your smartphone. 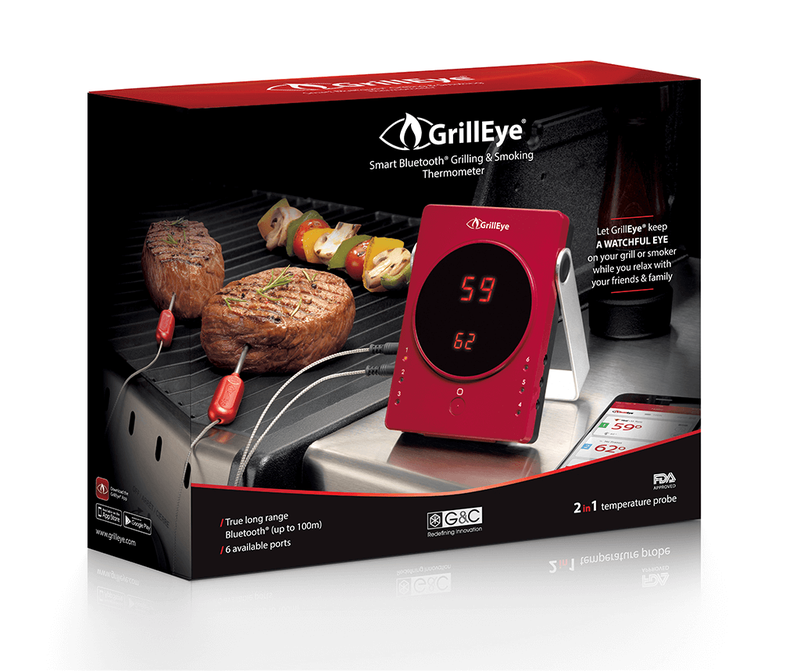 Grill to perfection without worrying about the number of guests. 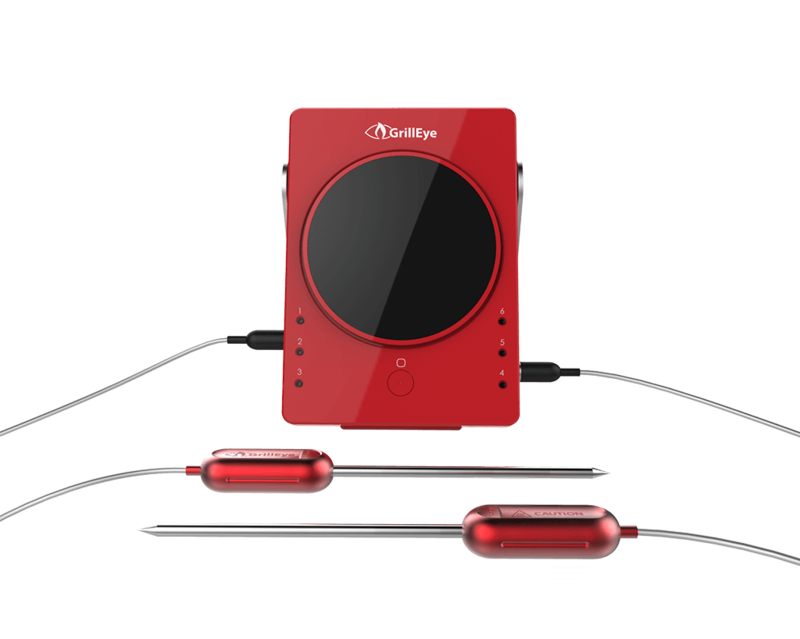 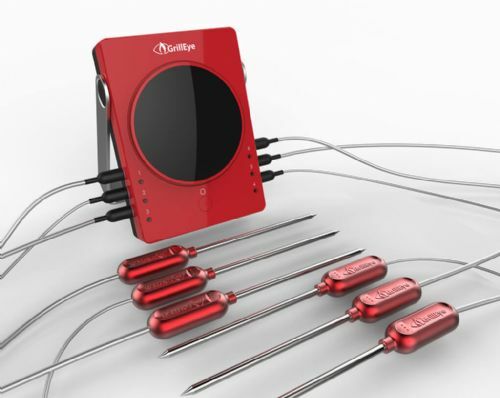 GrillEye® allows you to track, easily, the temperature of up to 6 different probes at the same time.